The National Green Tribunal on Tuesday rejected the plea filed by Sri Sri Ravi Shankar’s Art of Living Foundation and directed it to pay Rs. 4.75 crores as fine for the ‘World Culture Festival’ held on the banks of river Yamuna. 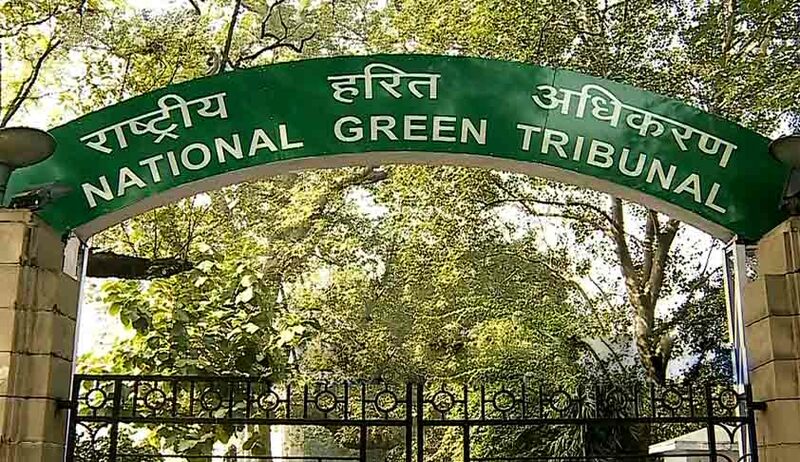 The NGT Bench led by Chairperson Justice Swatanter Kumar refused to accept the Foundation’s plea that the money they owed be treated as a Bank Guarantee and that it should be applied towards establishment of a biodiversity park. The Bench further slapped a fine of Rs. 5,000 on the foundation, for filing an application which lacks bona fide. It was directed to submit within a week, the remainder of the costs imposed on it for damaging Yamuna’s biodiversity. During the hearing, the Bench rapped the organization for its failure to deposit the amount, despite the assurance tendered to the Tribunal. “We have noticed that the conduct of the Foundation is certainly not worthy of any appreciation. Today furnishing of a Bank Guarantee is subject to deposit of money, if the Foundation can deposit the amount with the banks, then why not with the concerned authorities as directed, vide order dated March 9, 2016,” it was quoted as saying. The Tribunal further suggested that the NGO may use the Union Culture Ministry’s grant to pay the balance compensation. The Ministry had granted it Rs. 2.5 crore for the World Cultural Festival. The Tribunal agreed to add two more members to the Committee, on the condition that the organization’s application be withdrawn. This condition was not accepted by AOL, which has decided to challenge the inspection and constitution of the committee. The expert committee, comprising C.R. Babu, A.K. Gosain and Brij Gopal, is scheduled to submit its report in a sealed cover to the Tribunal before July 4.